13389 S Pleasant Grove Road, Floral City, FL 34436 (MLS #773678) :: Plantation Realty Inc. Looking for privacy? Look no further. 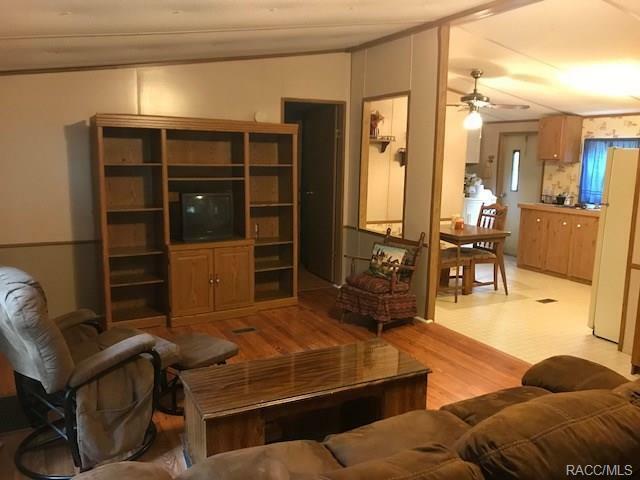 Come see this 2 bed 2 bath double wide mobile on 2.3 acres. 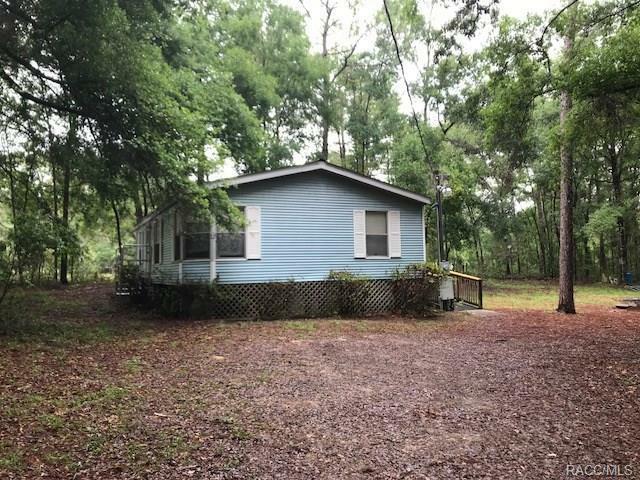 It's conveniently located right between but not too far from Inverness and Brooksville in a beautiful, quiet area. 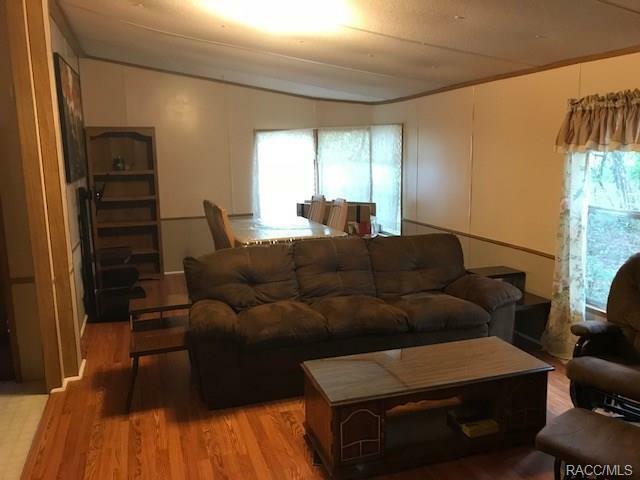 There is a metal roof on the mobile and laminate floors have been installed in the living room. The wooded lot gives you plenty of privacy and it's priced to sell. Included on the property are two storage sheds. 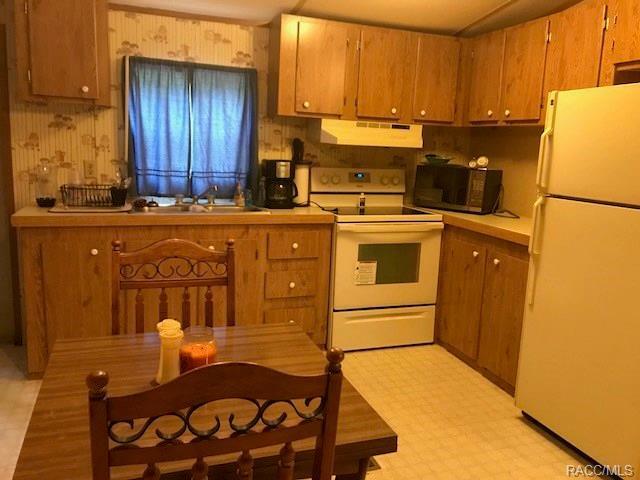 Call today for your showing.